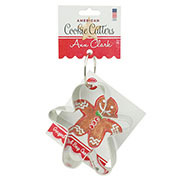 What is a more quintessential representation of the holidays than gingerbread? 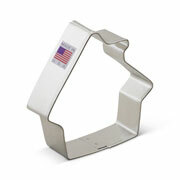 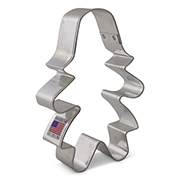 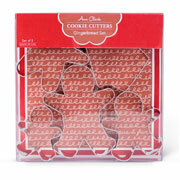 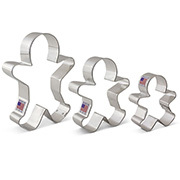 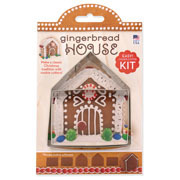 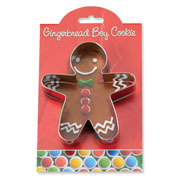 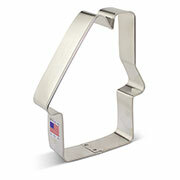 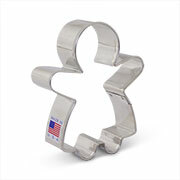 Shop Ann Clark's gingerbread cookie cutter theme for your perfect gingerbread houses and people. 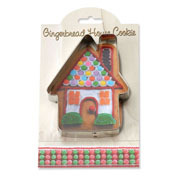 Find people in a variety of sizes and genders and houses that make a flat or 3-D cookie.